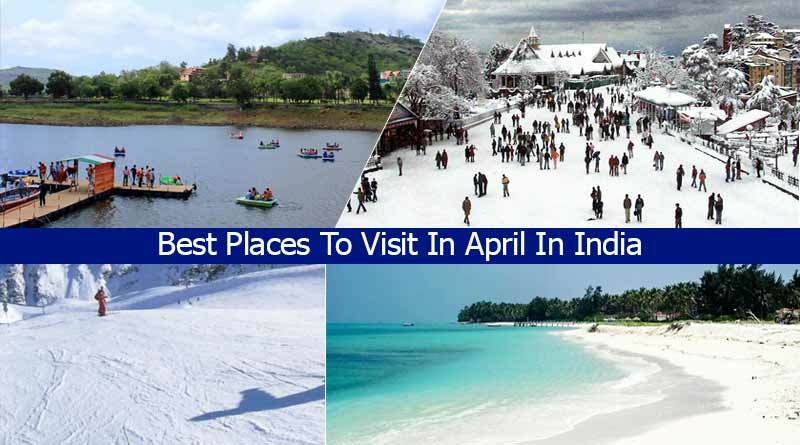 Looking for best places to visit in April in India? With the pleasant March almost behind us, it is time to welcome summers. 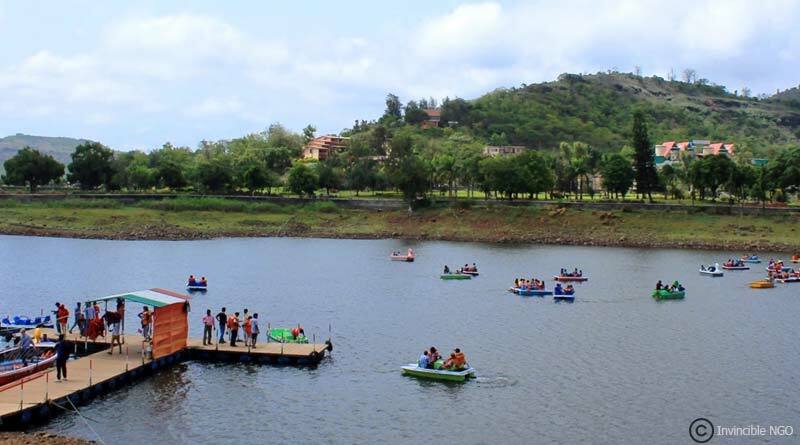 With temperatures soaring well beyond 40 degrees, vacation spots with a cool breeze and quiet environment are the need of the hour. Here is a list of best places to visit in April in India that will help make your summer vacation memorable. 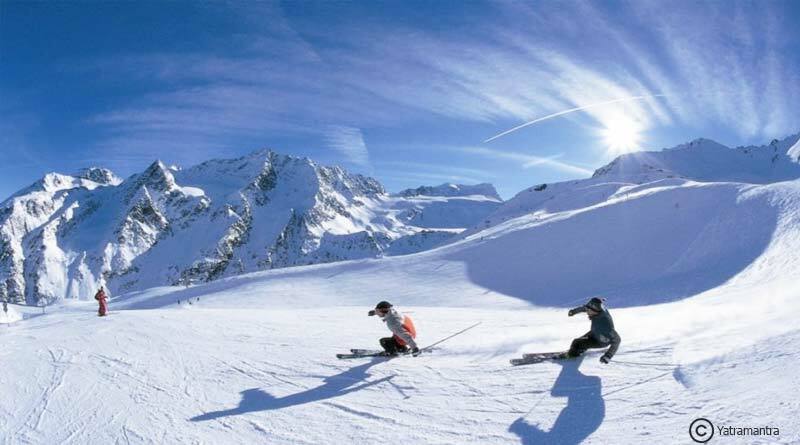 One of the most visited hill-stations; Shimla has withstood the test of time to retain its immense beauty and charm to this date which makes it a favourite of vacationers. Steep forested hillsides make the Himachal capital one of India’s most popular hill resorts, buzzing maze-like alleys filled with something for everyone. 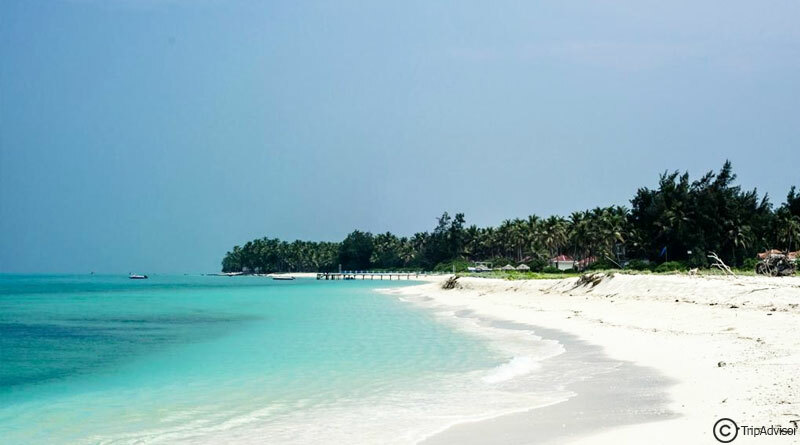 An unseen paradise in India, Kadmat Island nestled in Lakshadweep is one of the most exotic travel destinations in the country if you want to lay back and detoxify for a few days. With crystal blue water as far as the eye can see, the natural beauty of the place is unparalleled to none. Spoilt for choices with an array of beautiful resorts lining the beaches, the Island also offers the following things to do. 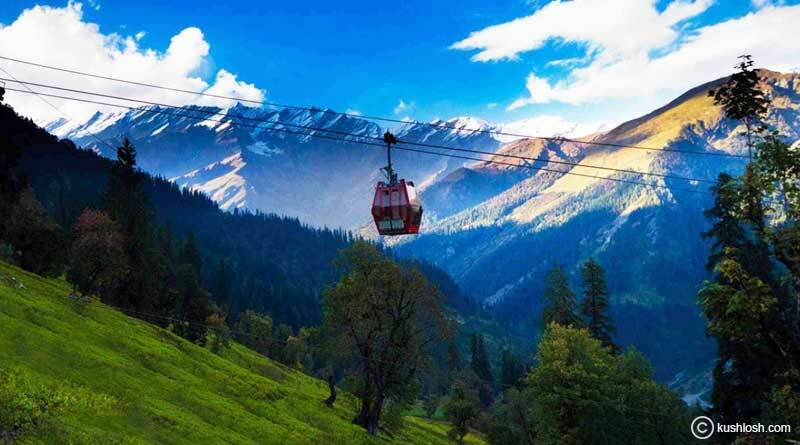 Protected by the snowy Himalayan Ranges, Srinagar, the summer capital of Jammu and Kashmir is a combination of natural beauty and awe-filling flora and fauna. 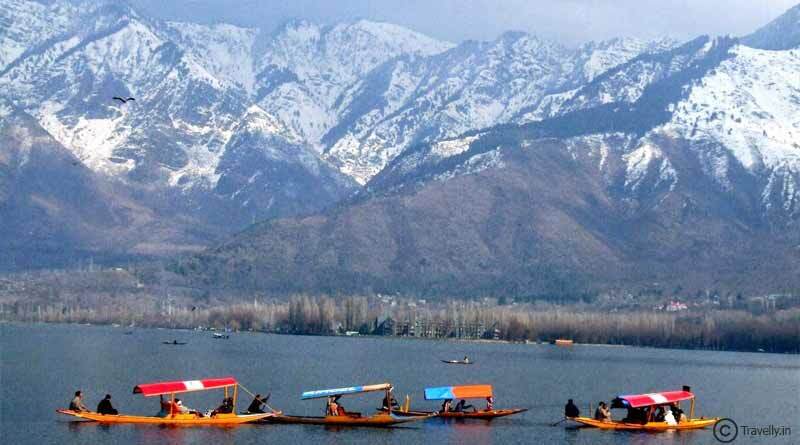 Situated on the banks of Jhelum River, boating in Dal Lake is a must do when visiting along with these other activities. For booking best places to visit in April in India click enquire now.